Analytics tools usually collect much more data than it is used. Too many insights that never reach the user. This generates a lot of waste. In the past year, we worked hard on redefining the way users interact with our analytics software, so they can see and accomplish significantly more. And we’re going to release this update in the following months. 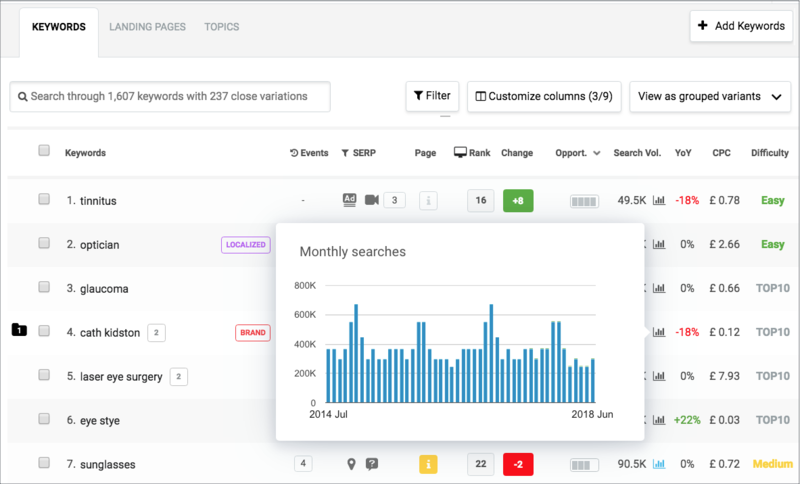 Until then, we made a major improvement to the old way of using SEOmonitor: the keyword table. We hope you enjoy this update and we’re looking forward to getting your feedback on it (or anything else)!